BREAKING: Military Martial Law Bill Sneaked Through by US Senate - Alex Jones Infowars Video (16 minutes). Bill gives Obama power to deploy military anywhere - including on U.S. soil. Alex Jones uses the term, "Globalists," but the true power is Satan in his end-times, fight-to-the-finish with God. Satan was already been defeated by The Lord Jesus Christ roughly 2000 years ago, but Satan is being allowed to play out the game. 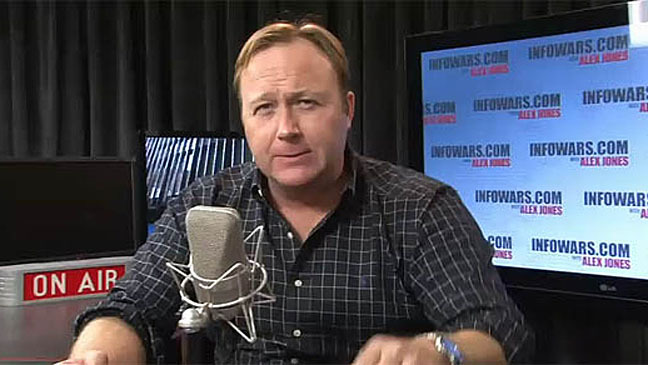 Alex Jones breaks down how a possible economic crash in 2016 could easily lead to martial law. The Old Testament prophetic book of Daniel tells of king Nebuchadnezzar's image and its prophetic truths. We are now in the "toes" part of the prophesy. There are two entities cited. One humans and one evil spirit beings (the iron), probably fallen angels.